Providing personalized care that helps you live at home and Stay Graceful. 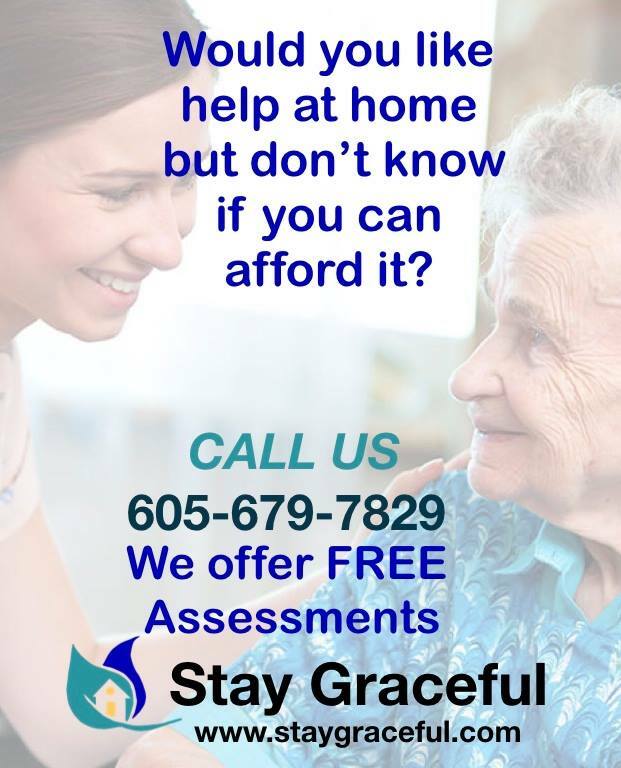 ​At Stay Graceful, we believe that in-home care should and can be exceptional. You and your loved ones deserve to be treated with respect, compassion, and have care provided in a personalized way by well-trained, reliable care givers. ​Making the decision to have in-home care for you or a loved one can be an important step to staying graceful and aging at home. Most people want to stay at home as they age, and we want to help you make the decision to get the care you need as easy and worry-free as possible. ​During our free consultation, a Stay Graceful team member will review your living and daily needs, complete an assessment with you to identify any other areas where we could offer care or assistance, and then review our care packages to help select the right services for you or your loved one. Our Stay Graceful services are exceptional in how we can personalize care plans for your specific needs and the professionalism that we bring as a team of care providers. If you receive Stay Graceful services, you can expect to be treated in a friendly, courteous manner. Customer service and training your care giver in the skills that help you most are our top priority. We know how important family is to you and our care providers are able to assist you in reaching your loved ones at any time. Staying connected is an important part of helping you Stay Graceful.